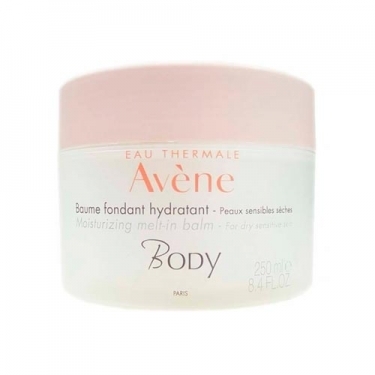 DESCRIPTION: Baume Fondant Hydratant from Avène is a body balm, which helps to hydrate intensely, while it comforts and softens the skin. 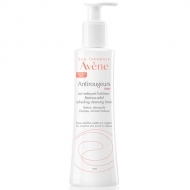 Provides deep, long-lasting hydration. 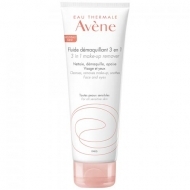 With a complex of soothing oils, leaves skin velvety and hydrated up to 24h. Its rich texture and soft fragrance, help you relax and feel good about yourself.